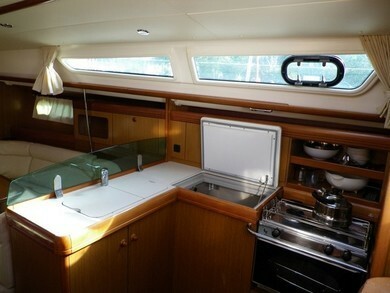 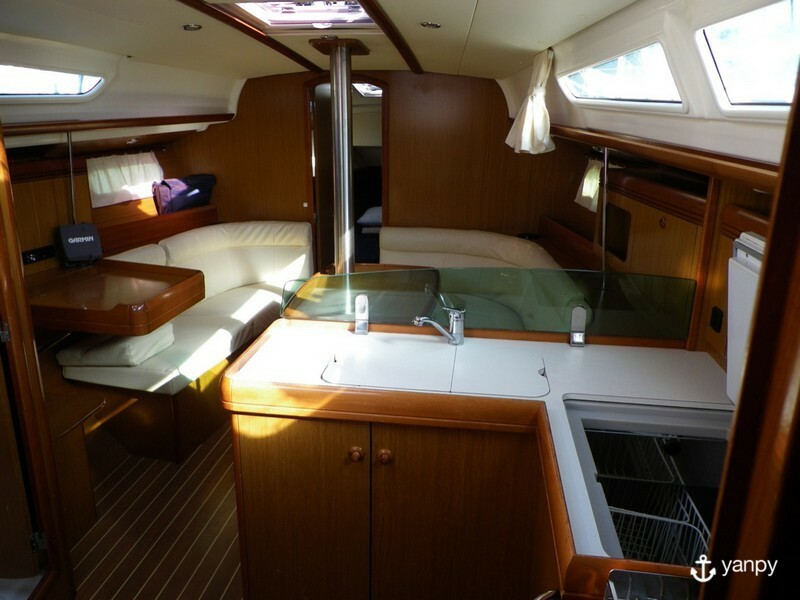 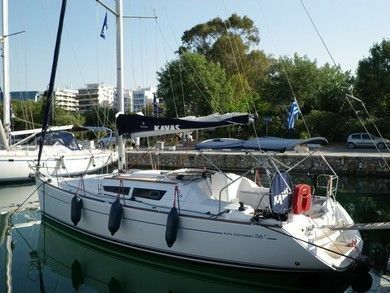 Grab your friends or family and enjoy this rental sailboat Sun Odyssey 36i in Ionian Islands. 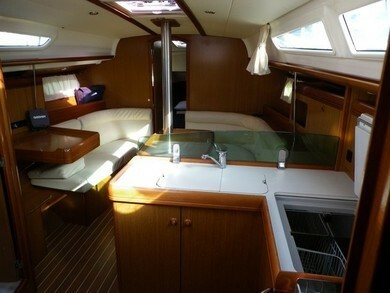 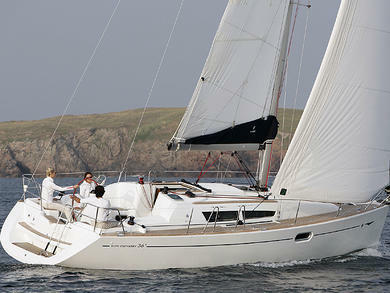 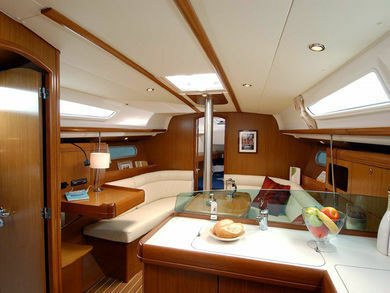 Sail in this boat of 2007 and meters to make the most of your holidays. To swim in crystal clear waters or discover coves only accesible by sea, will be some of the amazing activities that you will be able to do when renting this sailboat Sun Odyssey 36i in Ionian Islands. 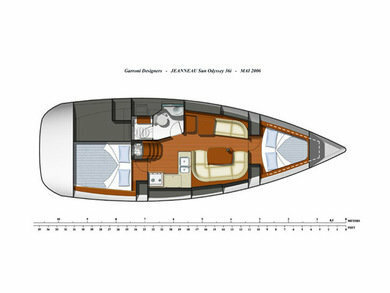 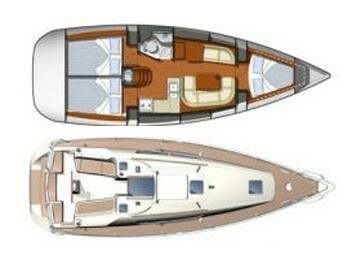 With 3 cabins and 1 bathrooms, this boat can easily host 6 people.